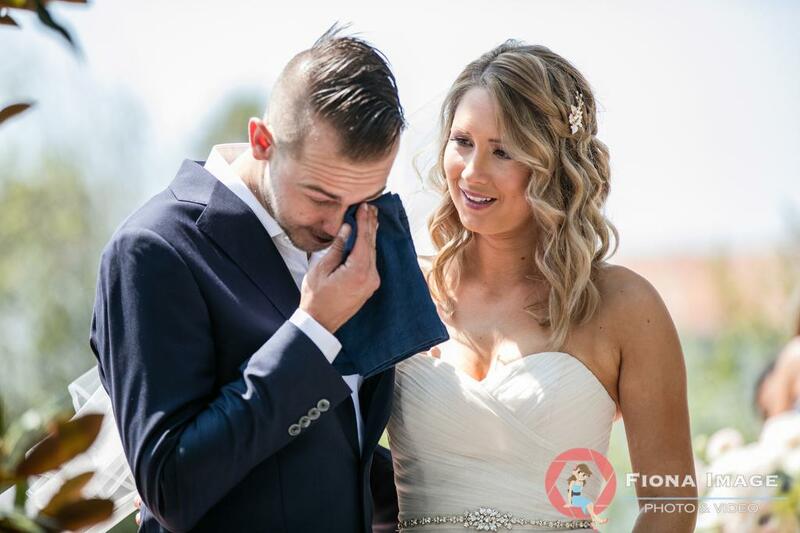 Laura Hughes and Scot chose the perfect backdrop for their old Hollywood wedding. The couple wanted a rustic and ethereal style with the vintage flair of old Los Angeles. 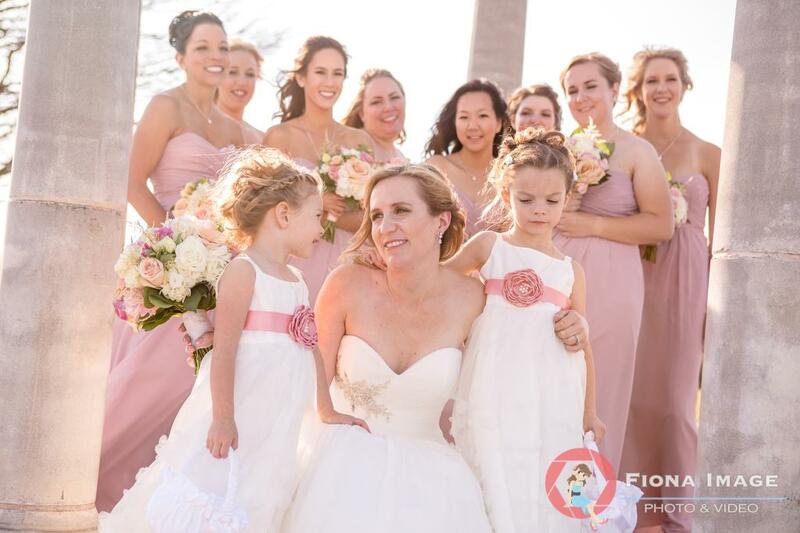 Their Fiona Image photographer was able to capture the mostly outdoor wedding with stunning flare as the couple celebrated at the historic Brookledge home in Hollywood.